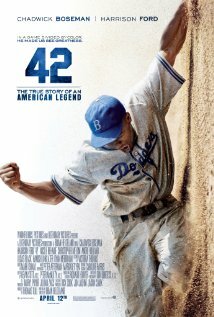 Look at this — before Jackie Robinson, they didn’t let black guys play major league baseball! Right . . . that was 70 years ago, in the 1940s. Let’s move on already. When’s the last time you heard a Japanese person talk about relocation camps? They don’t talk about relocation camps because they’re too busy being engineers and doctors and businessmen and raising their families and sending their kids to top universities. You can focus your mind on what other people did a long time ago or you can focus your mind on what you’re doing right now. Footnote: We’ve come full circle on blacks in baseball. The defending World Series champion San Francisco Giants don’t have a single black player on their current roster (although some of the Latin players are pretty dark). Black men can play baseball if they want to but they don’t want to.